Ludovica (known as “Ludo” among friends) and her husband Antonio produce just 7,000 bottles of this elegant and refined Riserva. Deep ruby in color with a delightful nose of blackberry, black cherry and a touch of wild fennel, Ludo's Riserva softly caresses the palate with ripe black fruits, a touch of nutmeg, nice minerality and pleasing tannins that make this wine worthy of hearty enjoyment. Really, it's that delicious, and at a price point that makes this ideal as your house Chianti. 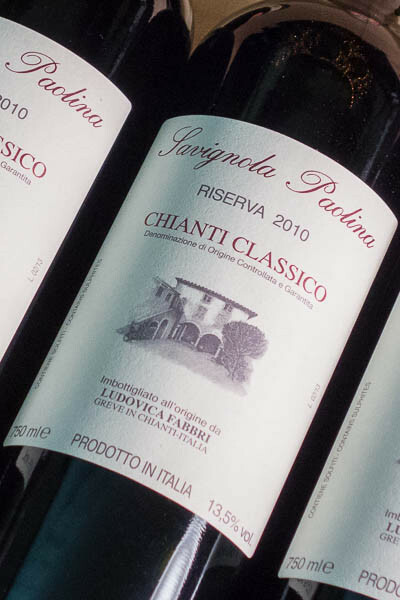 This medium-bodied Chianti Classico Riserva pairs nicely with grilled pork and veal sausages, a nice strip steak, or with rabbit cacciatore and tomato-based pasta dishes. 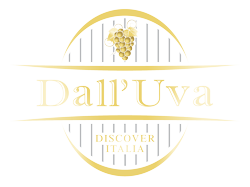 Ludovica’s Riserva in the outstanding 2010 vintage is great find and a superb value. Black fruits, nutmeg, wild fennel come through in this well balanced Chianti.